Travelling is loads of fun! 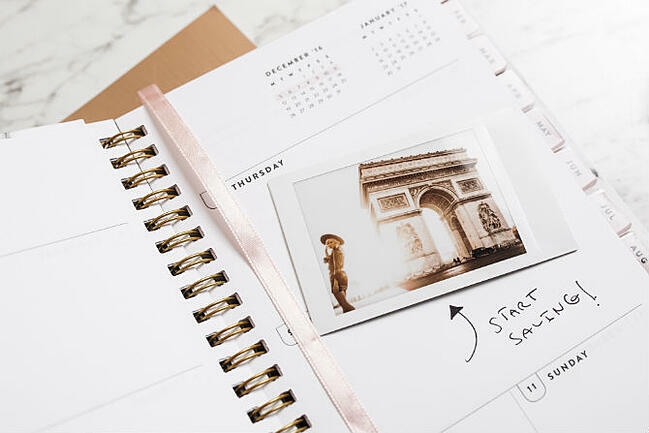 To keep the good times fresh in your memory, keep a travel diary with instax. Then, when you’re back at home, you can reminisce with your mates, show your mum and dad the sights you’ve seen and relive your favourite moments. With instax, it’s easy! 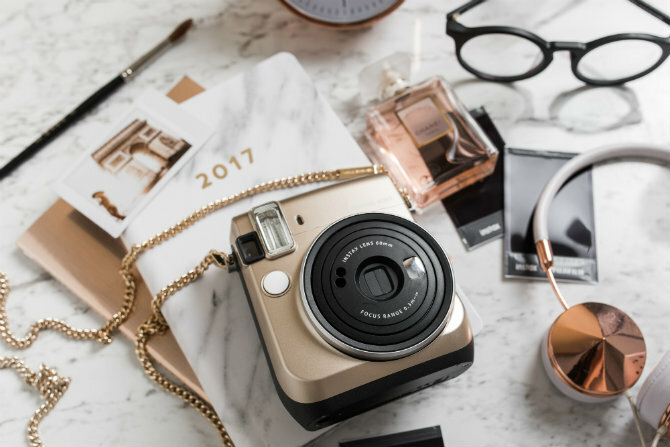 Read on to discover how to create a travel diary with instax. Print out a selection of your fave travel pics using your SHARE printer. 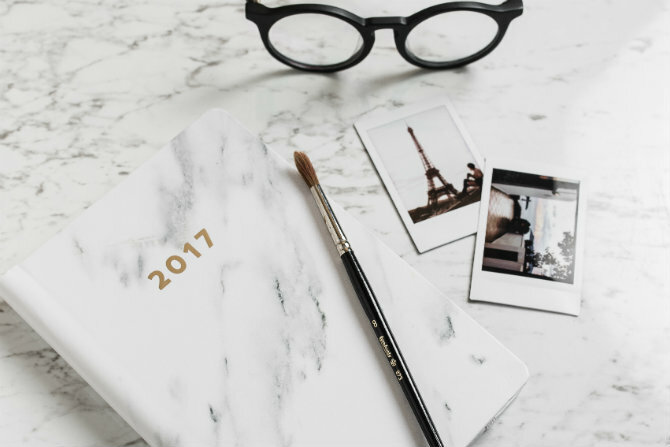 Add a little note (maybe a travel quote to inspire you, or perhaps a reminder to keep working hard so you can save up for your next trip). For more creative ways to use your instax photos, check out our Ultimate Decorator’s Guide!